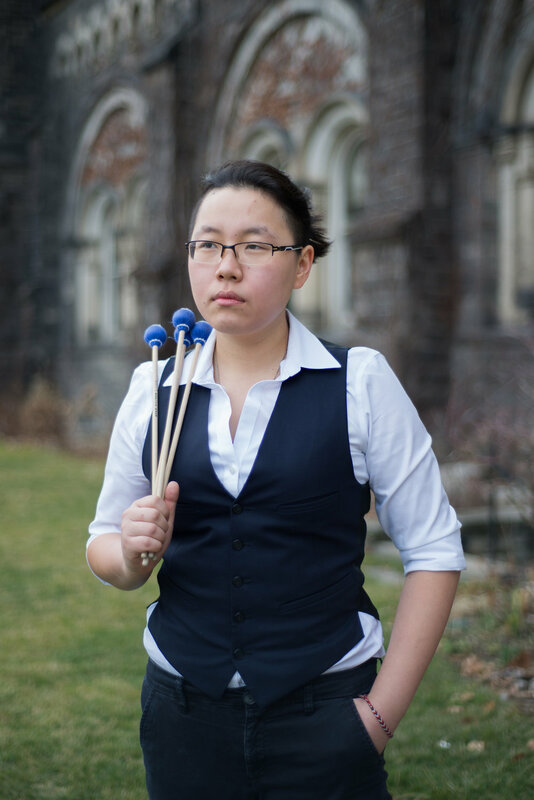 Yang Chen is a percussionist currently based in New York where she is pursuing her Masters of Music at New York University. Previously, she earned her Bachelors of Music at the University of Toronto. Yang’s musical interests lie in contemporary music and chamber music. She is interested in collaborating with artists of all disciplines on percussion-centric works and expanding the relatively young percussion repertoire. Yang is a member of the W²percussion duo (@washington_squared) with fellow NYU percussionist Nick Gigante. Outside of classical percussion, Yang is interested in ethnomusicology and world music and is currently studying tabla and steel pan.